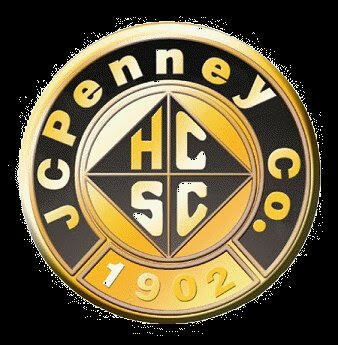 Welcome to the JCPenney H.C.S.C. Website. Please click 'Login' to access this site.